(Lucas) I have connected to you collectively to give a message at your feast of light and your holidays. We will give our message to all of you, dear ones. Since we have reached this time of year, many who are finding themselves awakening may ask, “what is the significance of the holidays?” Some may think that many holidays were simply created by the dark in an effort to get us all trapped in a materialistic bubble; having us buy unhealthy candy on most holidays, and expensive toys on others. Many may think that holidays have no place in an awakened one’s experience, but I would like to present my personal opinion on why that isn’t true. As a child, for me holidays were the most looked-forward to times of the year. I always looked forward to the end of the year as a child, as there are many holidays at this time to look forward to. I am not gonna say I didn’t enjoy eating all of the food and candy and receiving presents, but for me that was not what it was totally about. For me as a child and as an adult, the holidays are about coming together. They are about uniting and enjoying each other, and the wonderful vibes that come from these holidays. Think back to your childhood, and tell me that the holidays were not some of the greatest times you experienced. Of course this may not be true for many, as we are all different and go through different experiences. As a collective, we on Earth have split away from each other and pretended we were not the One soul that we actually are. Humans can tend not to take a liking to one another, as many of us wrestle daily with the separation mindset. But many of the holidays change this. Taking my child trick-or-treating on this Halloween has been a wonderful and eye-opening experience for me. Though as a child I did not pay much attention to others, as an adult it is wonderful to see such complete strangers be so nice and Loving toward children and people they do not even know. If one was to knock on the door of somebody that they did not know in the summertime, those people would probably be quite cruel to that person. But on Halloween, that very person that was so cold-hearted may be the nicest person you could meet. This is what I am speaking of. 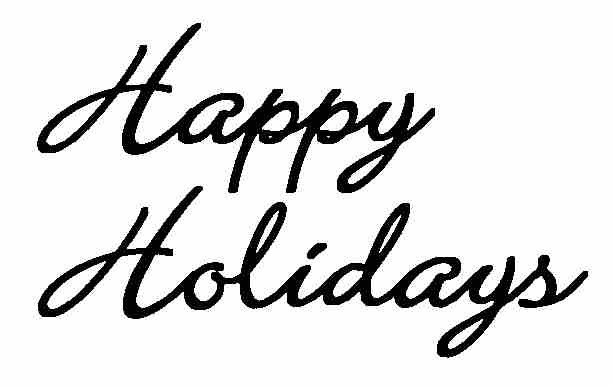 There is undeniably a certain energy attached to these holidays. I think this energy is manifested by the excitement of the wonderful souls that are children, and felt by the adults around them. While most unawakened souls can be quite cut-off from the higher energies, I think many of them too are able to feel the anticipation, the excitement, and the overall happiness of the children that create such energies on these dates. It is truly a wonderful thing! !